And will be revealed at this year's E3. 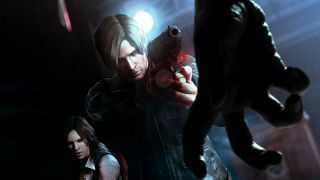 It seems Capcom will be revealing the next Resident Evil at E3, at least according to Serkan Toto, a Tokyo-based games industry consultant. "Yes, it's in development," he said in a tweet spotted by Videogamer. "The entire game will go back to the series' horror roots and (essentially) be a clean slate." He adds: "The team hired Jordan Amaro, a designer who previously worked on Metal Gear Solid V and P. T. at Kojima Productions." Since Resident Evil 4, the series has become increasingly action-packed, losing much of the slow-burning horror of the early games. So this seems to be Capcom's response to that.